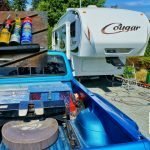 One of the biggest fears I had when we first got our brand new Keystone Cougar fifth-wheel trailer was how the heck would I back this huge thing into the driveway and tight RV parks. 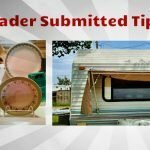 I scoured the internet, reading as much as I could find and asked anyone I knew that owned a trailer for advice. 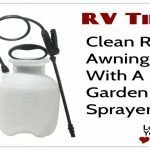 The best tip I ever got was from a guy at the RV lot when we picked it up. He told me always take it slow and carefully watch how the trailer is reacting. 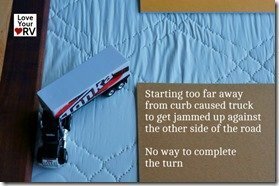 He said with a fifth wheel there is a bit of a delay from the time you turn the steering wheel until the trailer starts to change its path. 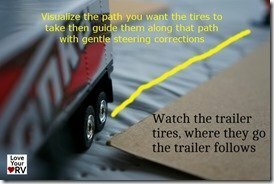 If you are moving too fast it’s easy to oversteer and get the trailer way off the desired path. 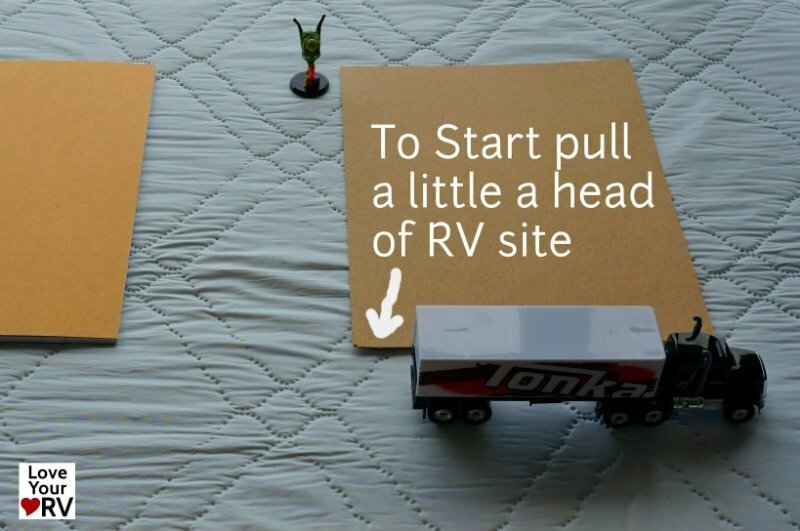 Now several years later and after hundreds of different RV sites I’ve become quite adept at backing up the rig. 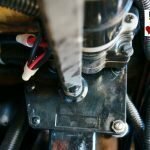 Below you’ll find some tips I’ve learned and my method of how I back up a fifth wheel trailer. 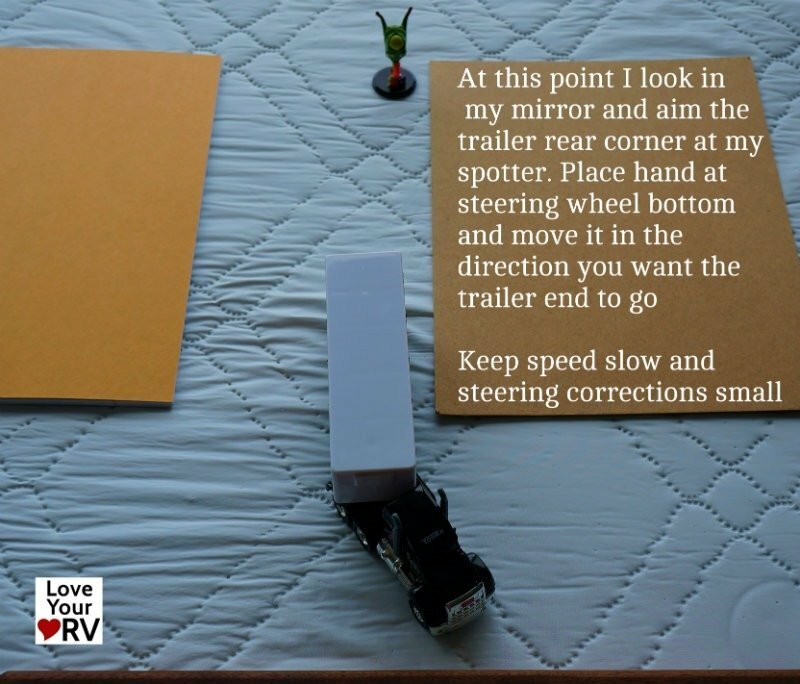 Turn the steering wheel in the opposite direction that you want the trailer to go. 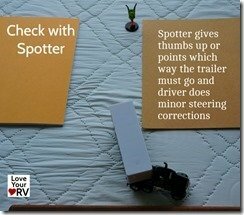 Some folks like to place a hand at the bottom of the steering wheel and move it in the direction they want the trailer to turn towards. Practice, Practice, Practice! There is no substitute for it. 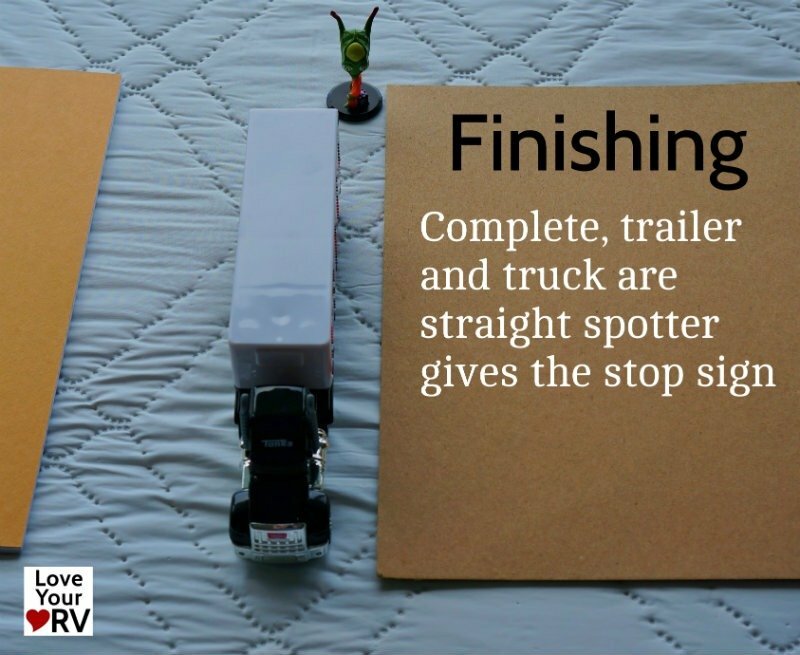 To learn how your particular truck and rig move together you have to get out there and do it. This way you will develop a feel for how the rig reacts. Take your time. Get out and survey the situation. 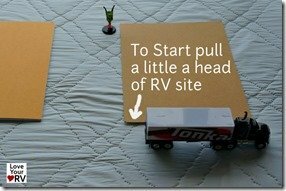 Plan how you want to back the trailer in. 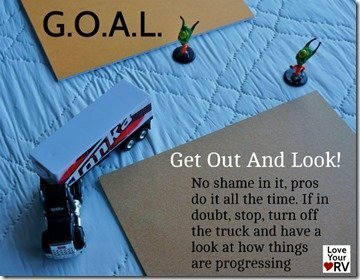 Look for obstacles and move anything that is in the way. Don’t forget to look up. Tree branches can ruin your day. Have a good spotter. 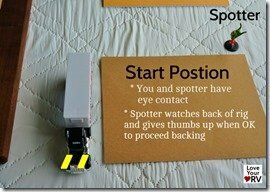 My wife spots me and we have a simple but very clear set of hand signals. 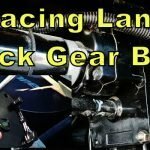 We discuss our tactics so both know how we want to perform the backing maneuvers. Also if I can’t see her I don’t back up. Pay attention to the front. 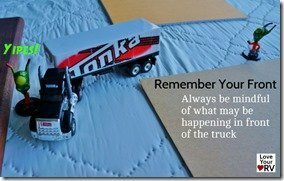 It’s very easy to get all caught up in backing and forget what is right in front of the truck. 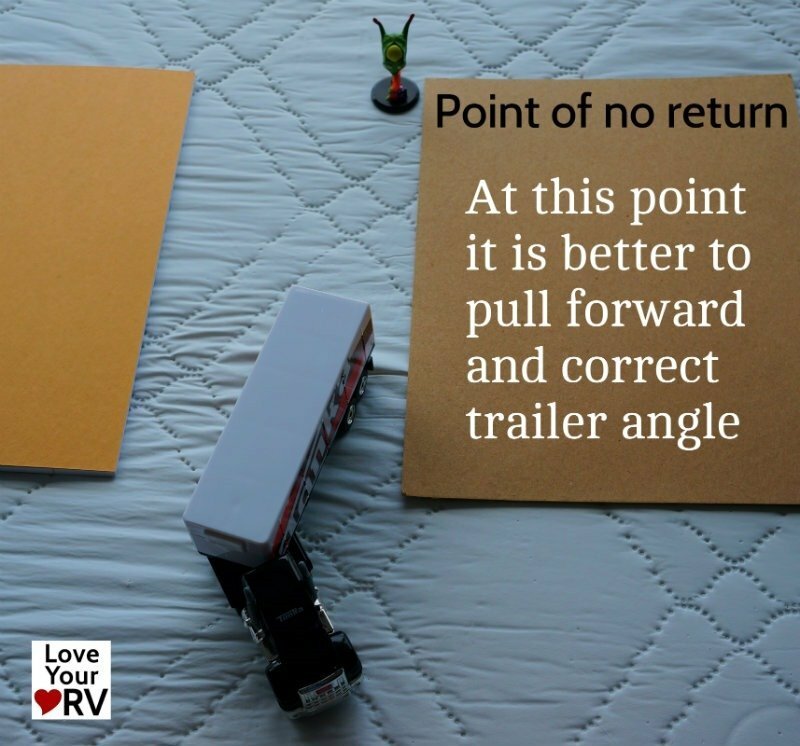 While the trailer turns into the RV site your truck front end will be heading away from it at the same time until you pass the middle point in the turn. Ignore all the helpful bystanders they will usually only cause confusion. Have one spotter you can trust. Folks are very well meaning but too many cooks ruin the meal. Push the fifth wheel. 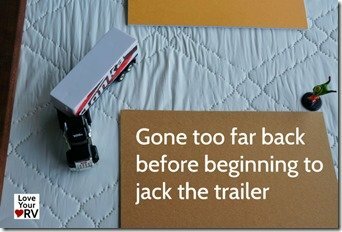 I find it helpful to think about backing the trailer as pushing it with the truck. 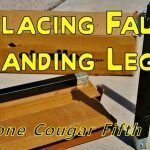 Like taking a fully loaded shopping cart and pushing it around from the front end. 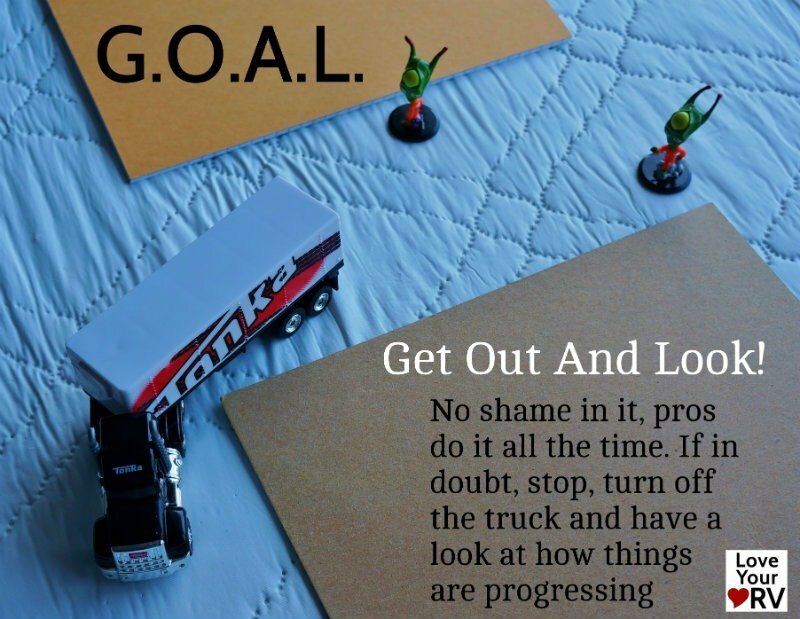 Write this down and stick it on the dash – (GOAL) It stands for Get Out And Look and is used by professional truck drivers. 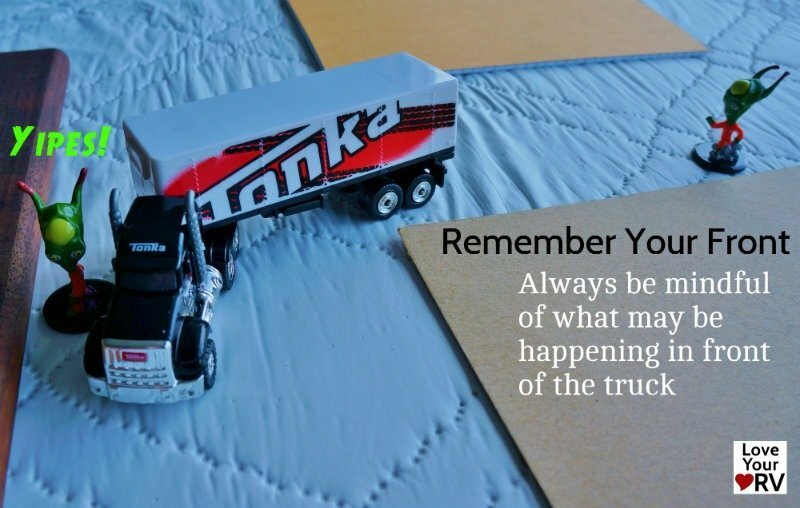 Never keep backing up if you’re unsure about something. I sometimes stop 3 or 4 times to look if it’s a difficult spot or a blind side back in. 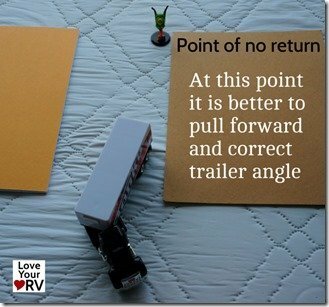 I usually place the trailer about a foot or two from the curb and drive about 10 feet past the RV site I want to back into. 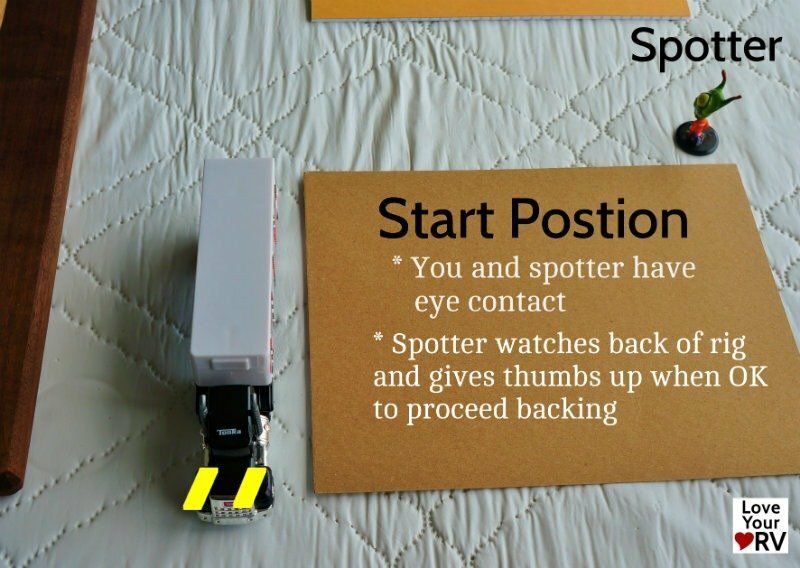 This starting point works well for my truck and trailer combination. 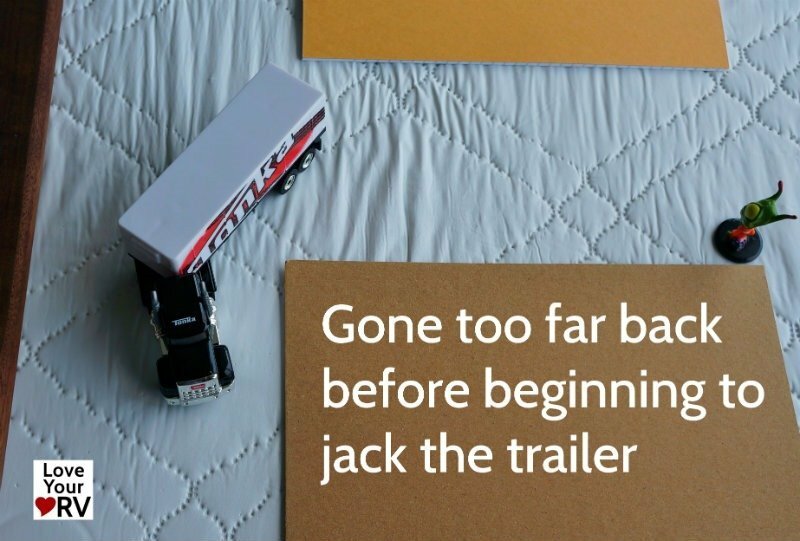 A different length trailer may need more or less room depending on how sharply it may turn. 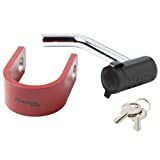 By practicing in an empty parking lot, you can soon get an idea of the radius your rig will follow and can adjust your starting point setup. 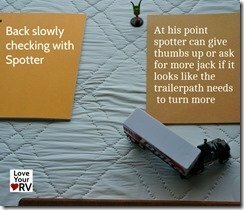 To begin I crank the truck wheel over as if I’m backing the truck up the opposite direction of the RV site and check with my spotter who ideally is positioned where I want the trailer to end up. She will give the thumbs up if everything is clear and I begin to slowly back the rig. 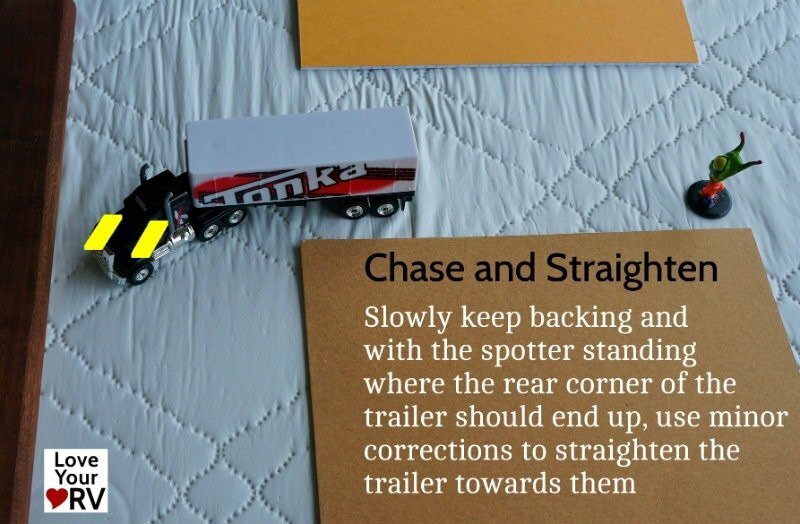 Slowly the truck will push the front of the trailer away from the RV site and its rear end will start to track towards it. 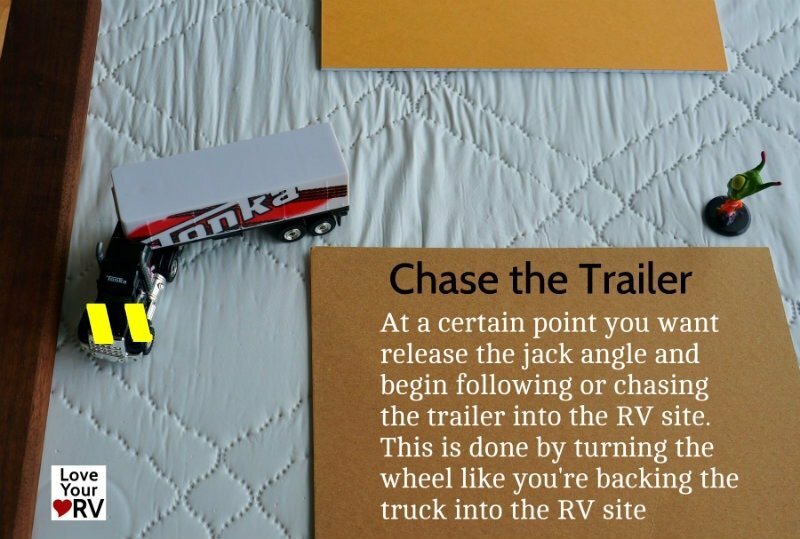 Keep the trailer in the jacked position until the trailer wheels are inside the RV site, at this point you can turn the trucks steering wheel all the way in the opposite direction and prepare to chase the trailer into the RV site. 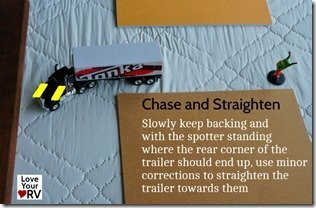 In the chase position, your truck wheels are turned toward the RV site and it is like you are backing the truck into it following behind the trailer. 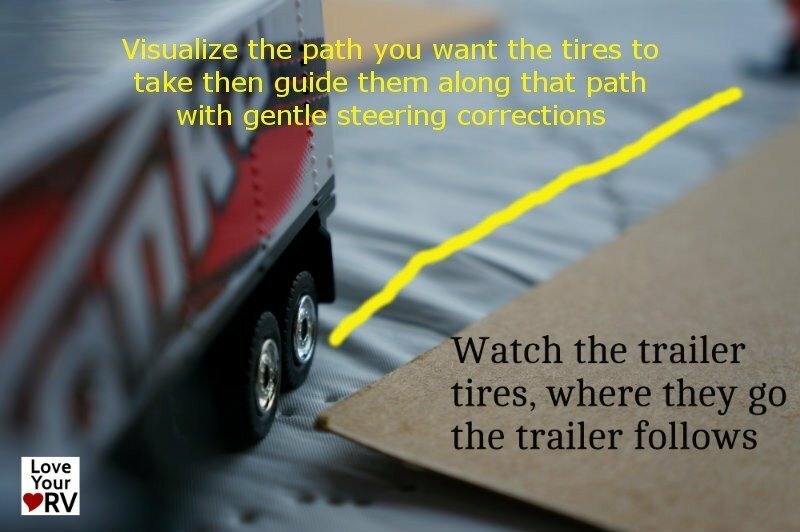 This is where some fine tuning may be necessary to make sure the trailer is tracking along the proper path. 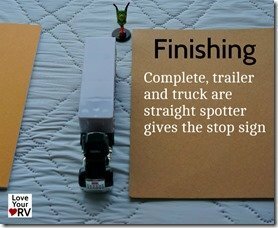 As you slowly back in visualize a path from your trailers tires along an imaginary line to where the spotter is standing, at the point you want the rig to end up. 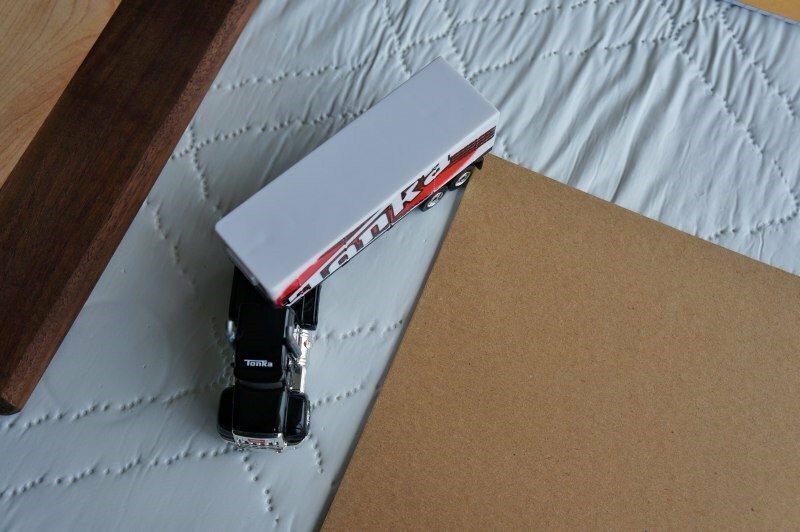 Place your hand at the bottom of the steering wheel and make minor course corrections moving your hand in the direction you want the trailer to go. 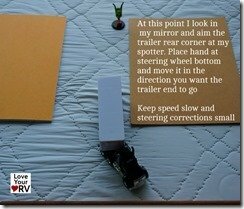 Remember there will be a lag period between the steering and when the trailer reacts. 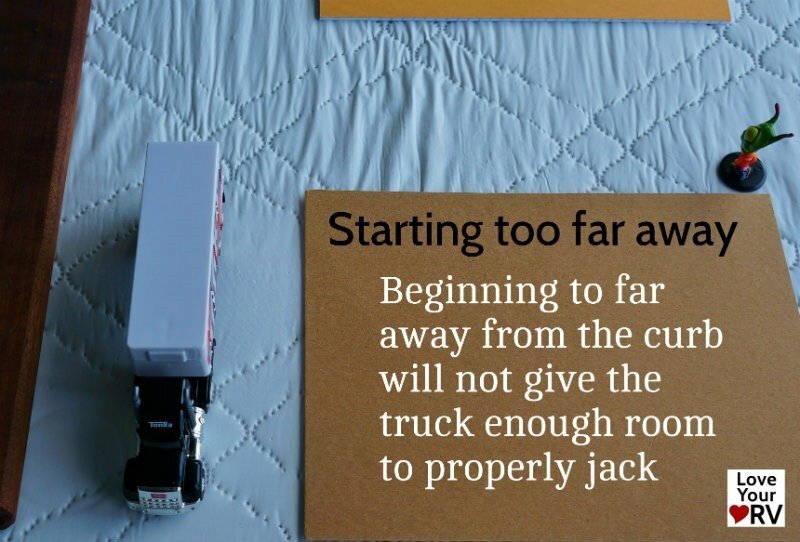 This is why it is important to keep the corrections small and back slowly. 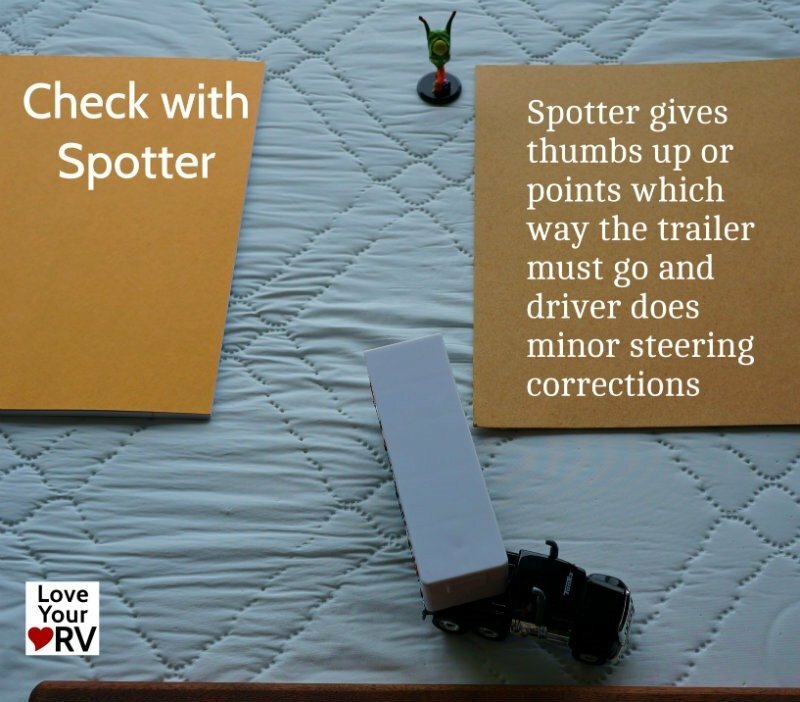 Check with the spotter and see if they feel the trailer is tracking properly. They can give you hand signals pointing which way the trailer needs to go, or thumbs up if you’re on the right track. Don’t forget your front end. Setting the jack position too early or pulling ahead too far when setting up the start position will cause the trailer to track towards the RV site before it reaches the RV site entrance. 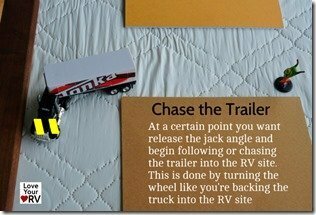 Setting the jack position too late and you’ll miss the RV site entrance. Starting from the middle of the road when the road is very narrow. 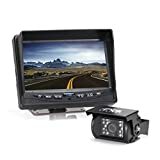 You will run out of room on the opposite side of the road. 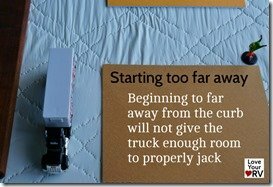 Not beginning the chase early enough will cause a position later on called the point of no return where no amount of correction will straighten the rig in time. At this point pull forward and reset the angle. 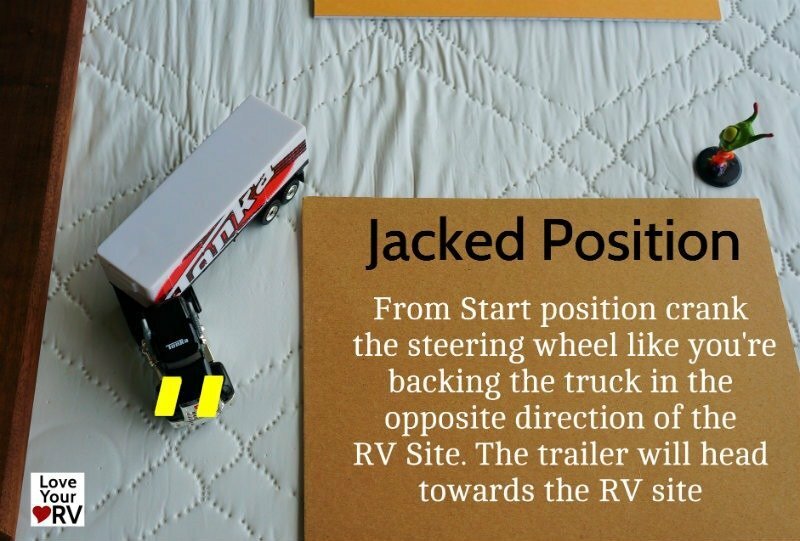 Everyone will back up a fifth wheel trailer a little differently and have their unique tricks. 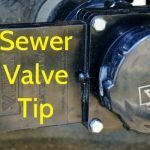 These are the methods we have developed that suit us and get the job done efficiently and safely. 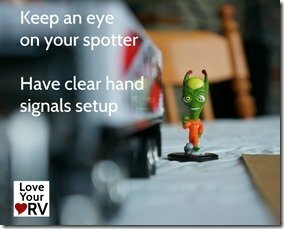 If you have any advice and tips for backing a fifth wheel leave a comment below I’m sure new fifth wheel RVers will appreciate them. Finally don’t be worried about what other folks are thinking about you’re back in. 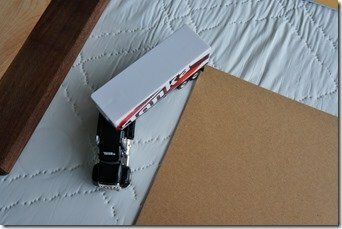 If you’re off track and know it, pull ahead, reset the angle and try again. Do this as many times as necessary. You’ll be better off than trying to snake the rig and force it in. 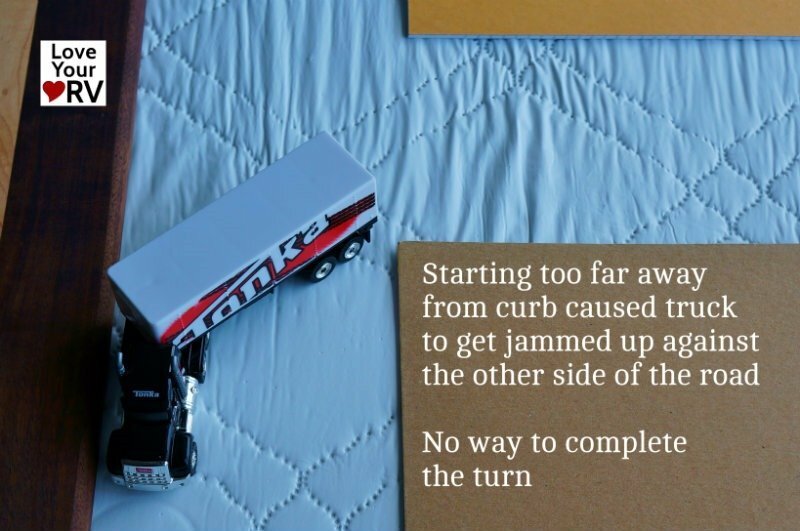 Sometimes I’ll pull forward all the way to the starting position and do it all over again. 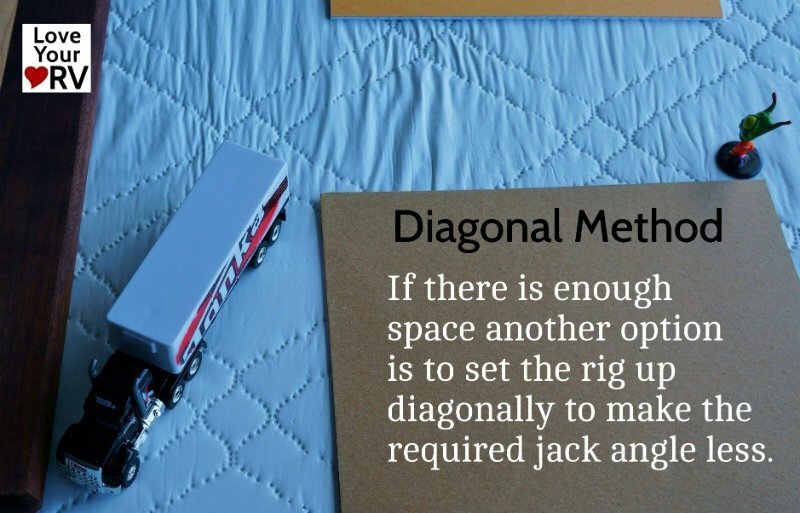 The more you practice, the better you’ll get and soon you will be safely backing in the rig in one shot. Subscribe to the Monthly Newsletter. 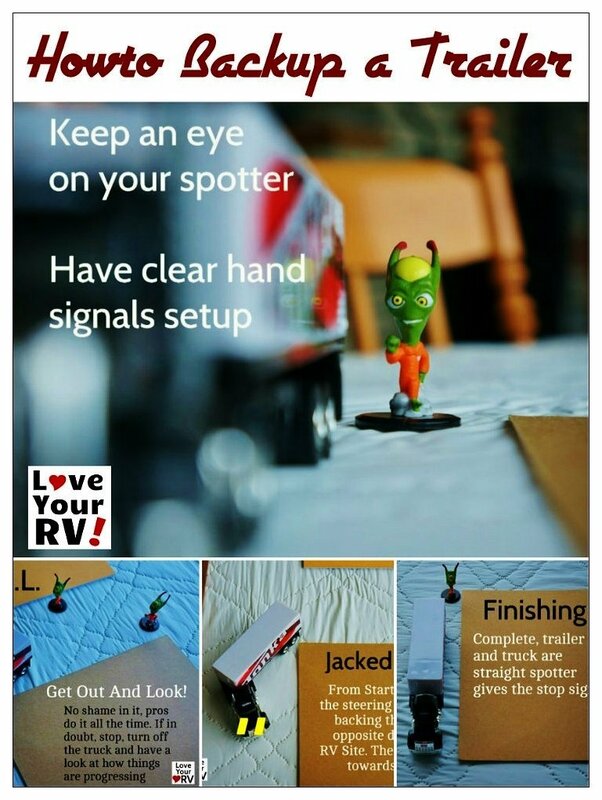 Receive my eBook “Tips for the RV Life” as a gift!